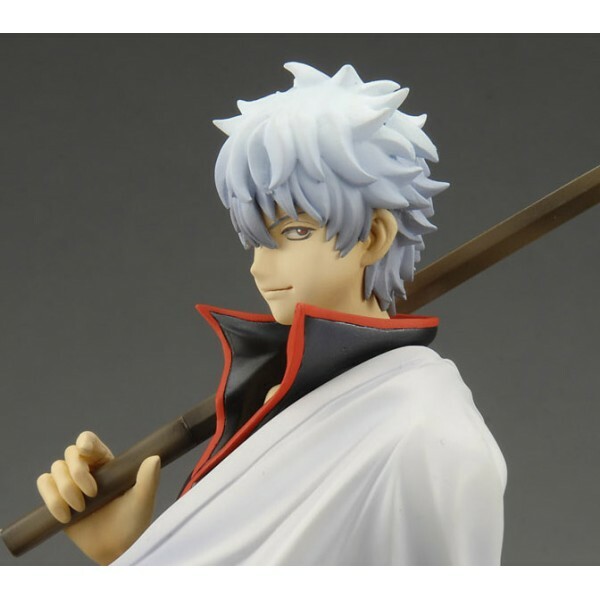 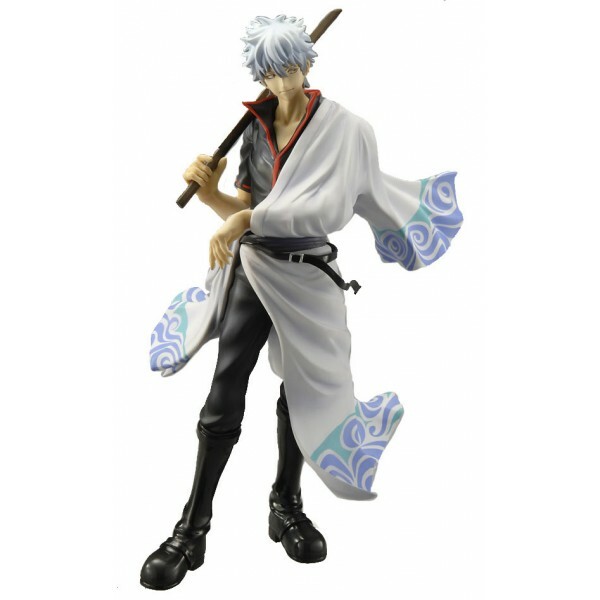 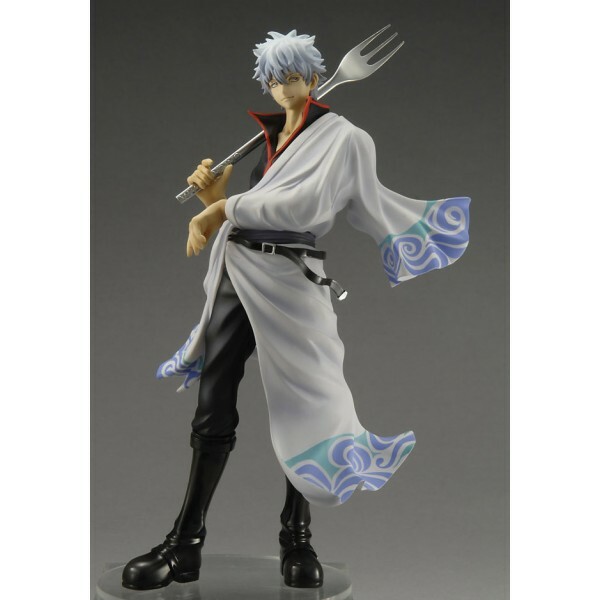 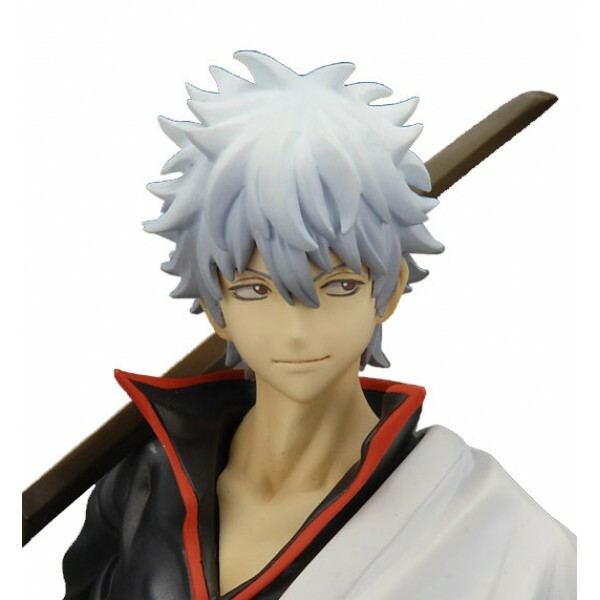 Straight from the popular manga ´Gintama´ comes this highly detailed 1/8 scale PVC statue of Ginji Sakata. 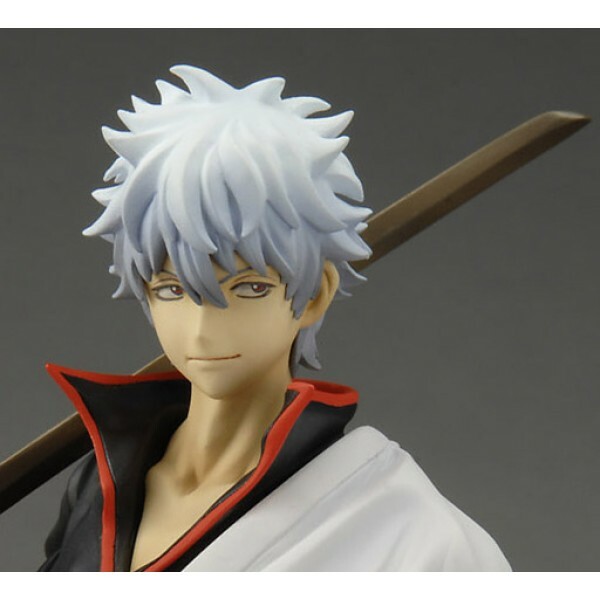 It stands approx. 24 cm tall and comes with display base and alternative parts in a colored window box packaging.